Early this evening, I started having a headache; a headache I had no business having. Up until this morning I was very confident and happy, everything was going well. Yet somehow by evening, I lay in my sister- in- love’s arms crying feeling inadequate, insufficient and not enough. I had just begun successfully convincing myself that I was stressing over a non existent issue, when I realized it was almost 2am and my non existent issue is the reason I can’t sleep. I decided to go back and read something I had written in the past about letting go, READ HERE. 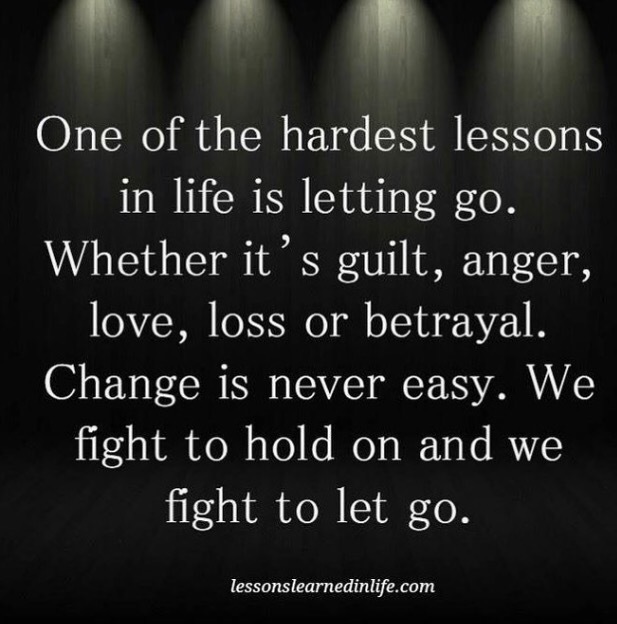 After reading it, my discontent soul asked me; how do you let go of something that never was? Those things you really didn’t realize you were holding on to. Those sudden moments of disappointments, when you suddenly realize you had expectations. So now, I silently whisper into the darkness of 2am, I’M DONE WITH THIS, the battle is not mine it’s the Lord’s. boy, do we know those moments! Thanks for sharing , Doyin. I wish I could say more about how relatable this post is. We just have to trust God with our hearts, whatever the case may be. We can let go.